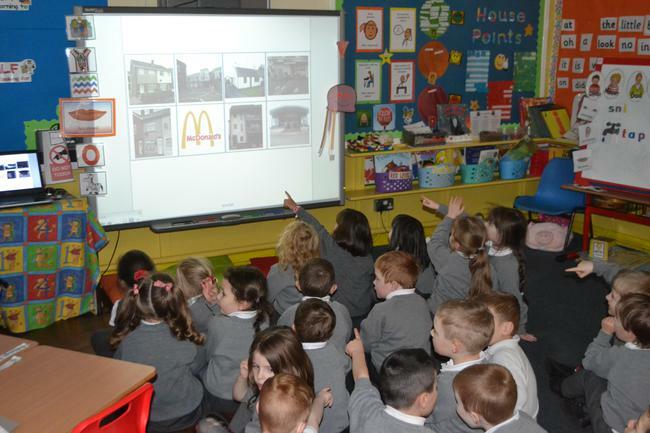 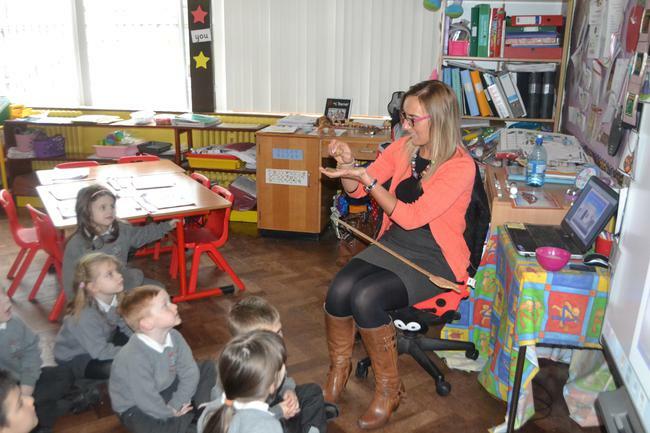 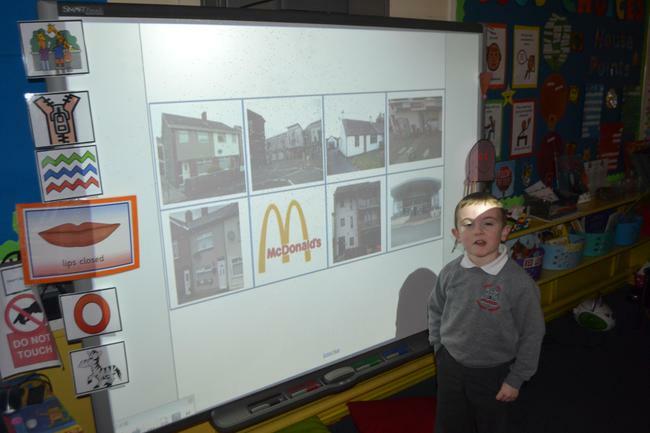 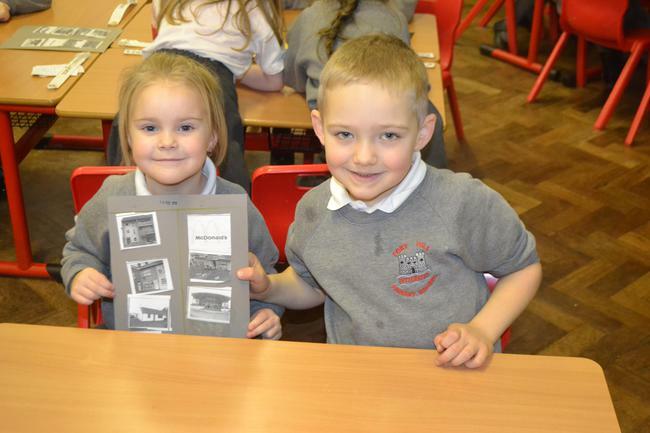 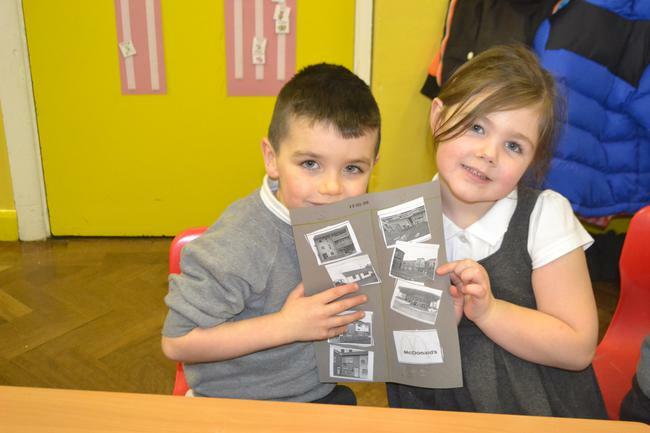 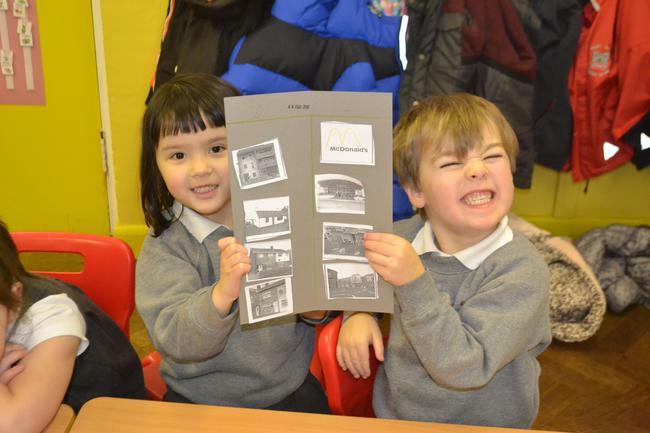 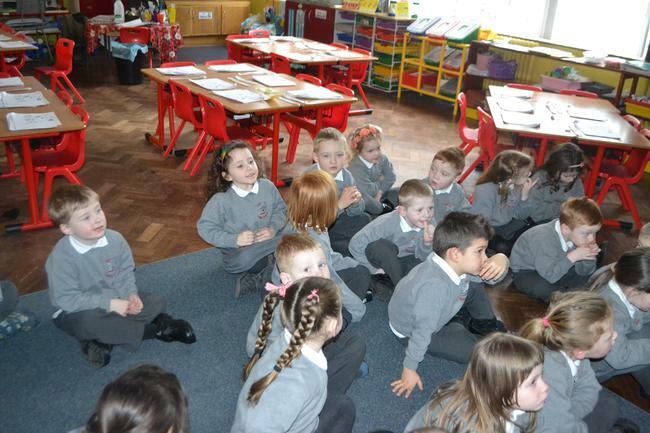 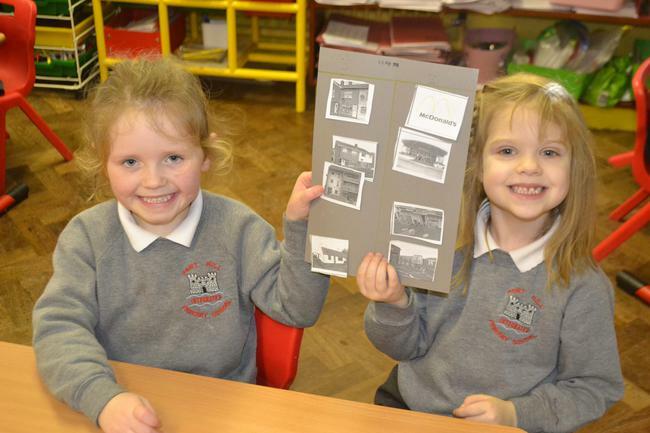 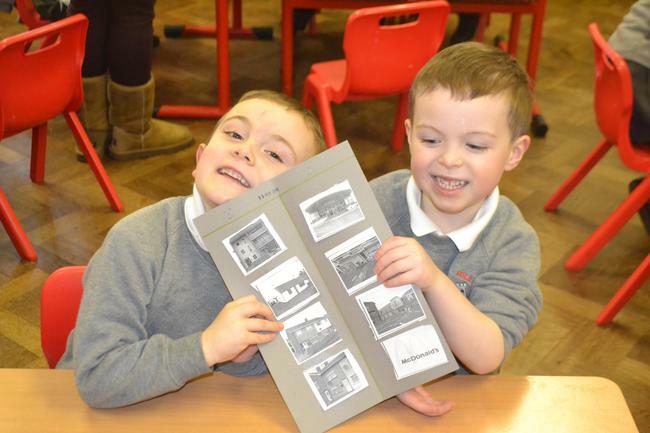 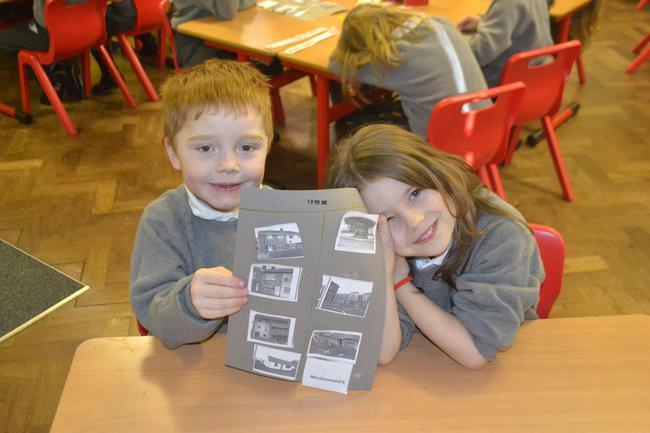 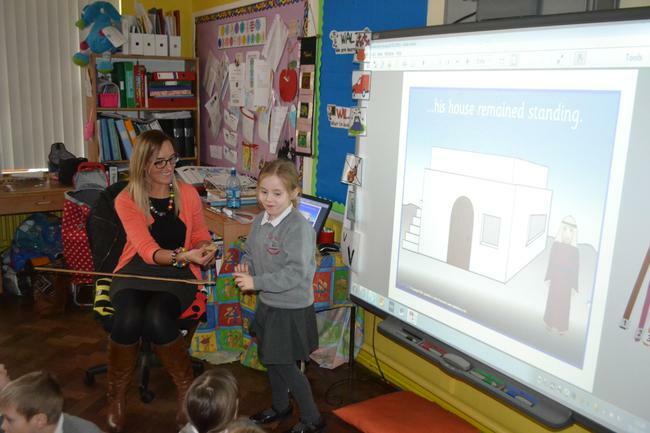 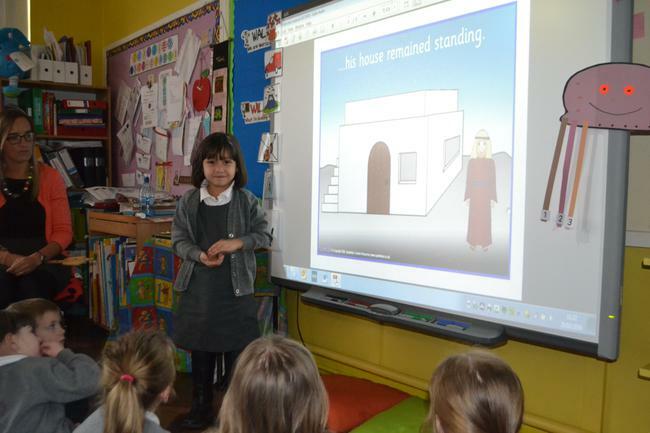 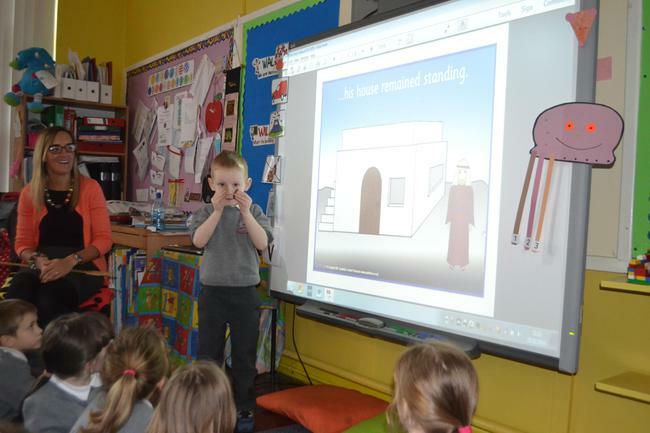 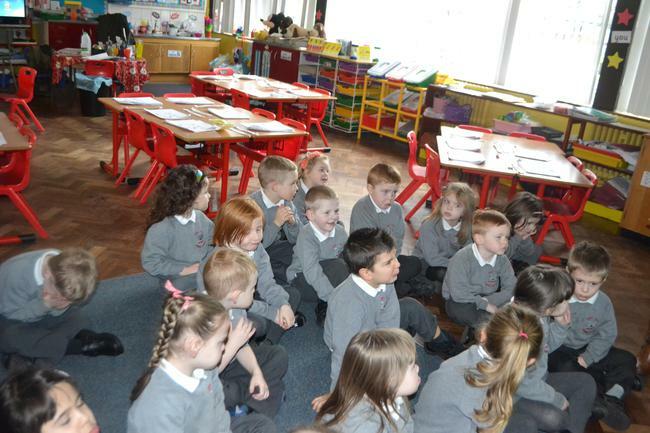 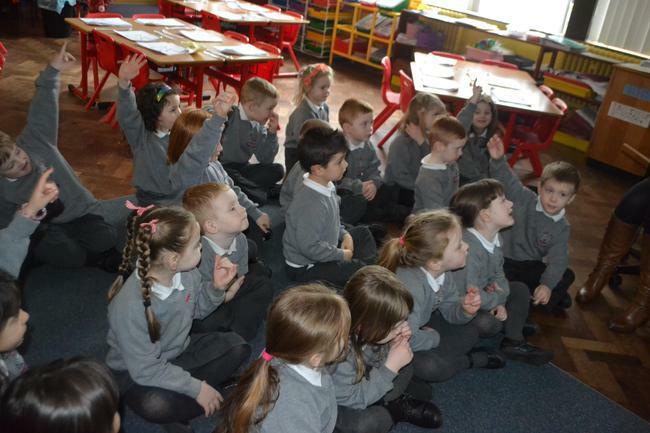 We had fun discussing some BUILDINGS that are in our LOCAL AREA. 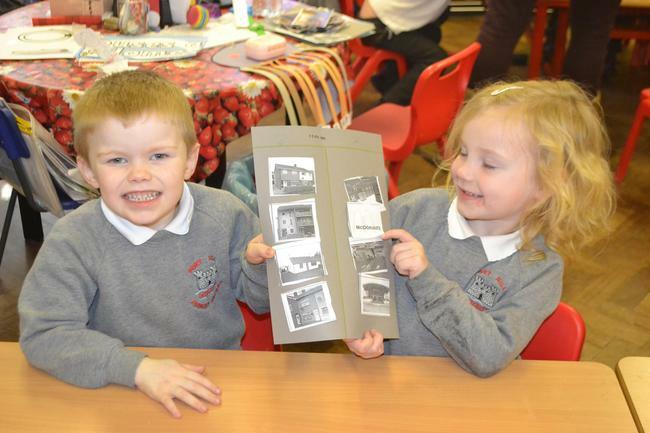 'She' even had a picture of where Leah's mum works! 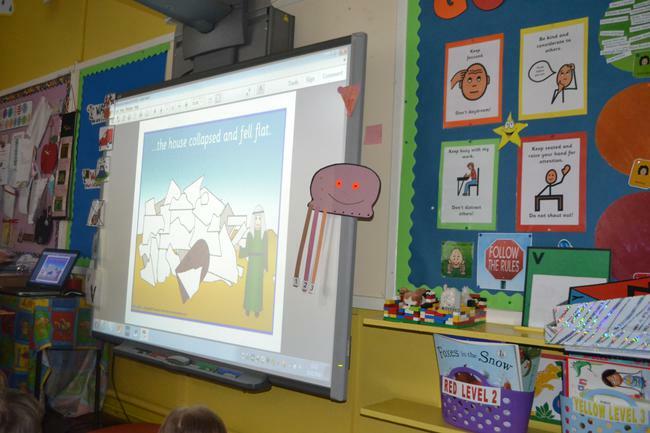 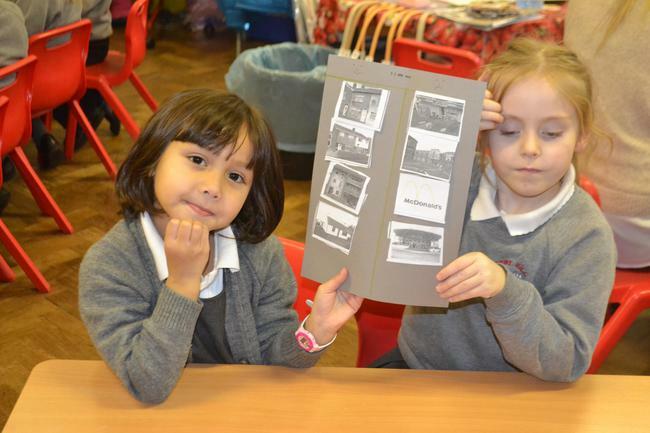 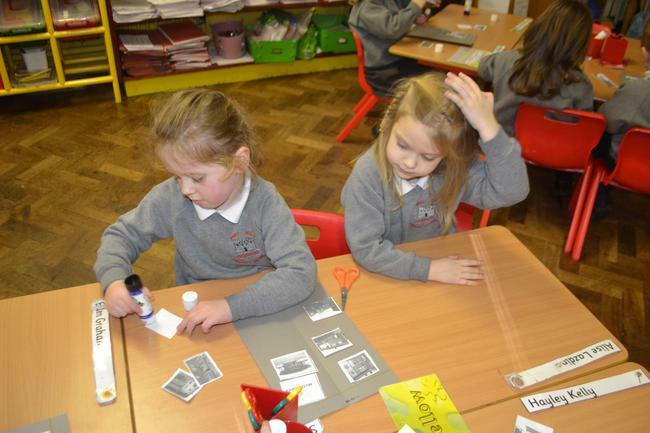 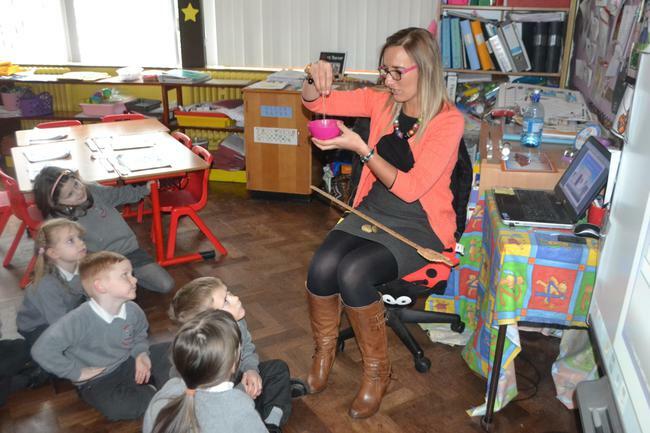 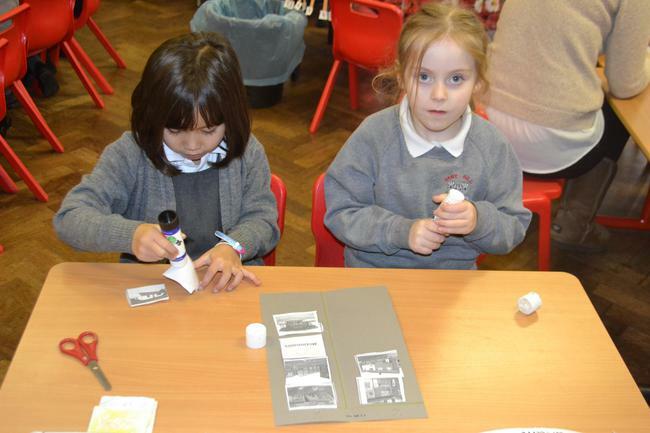 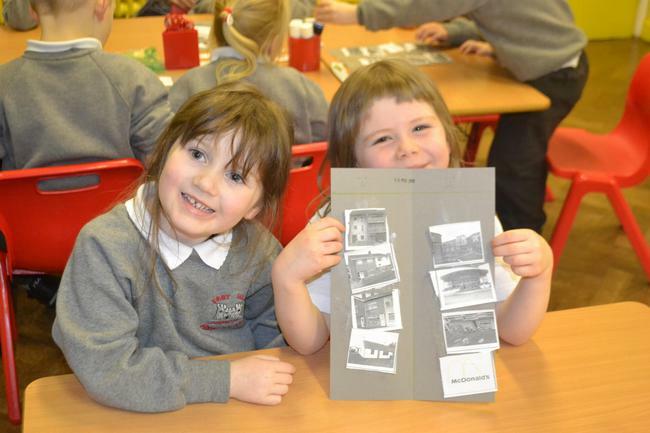 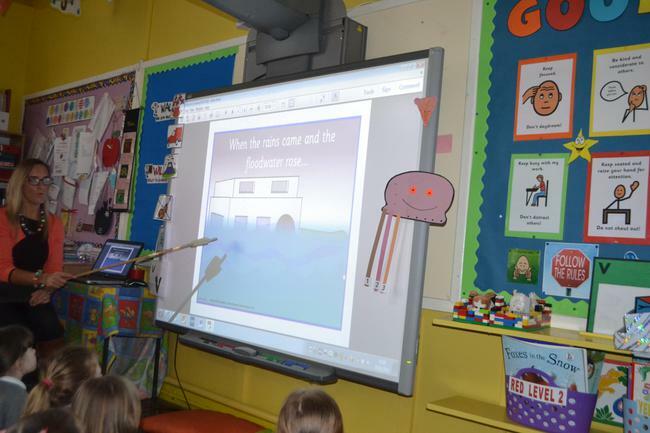 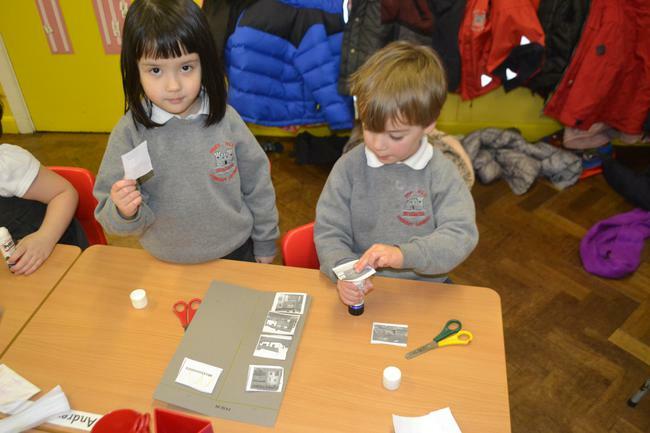 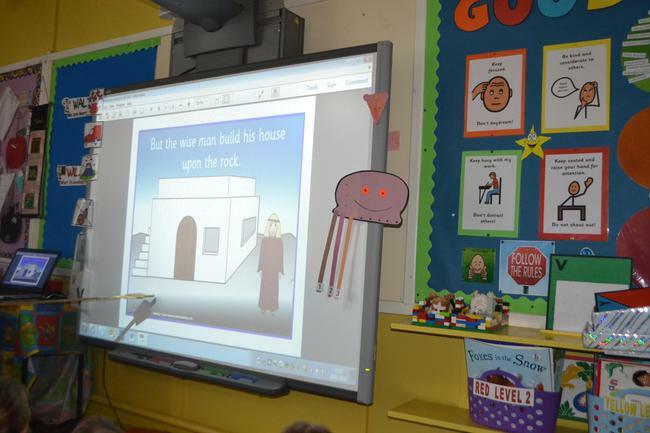 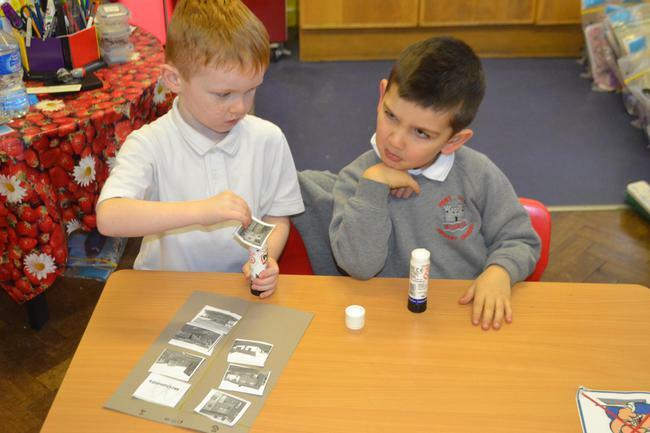 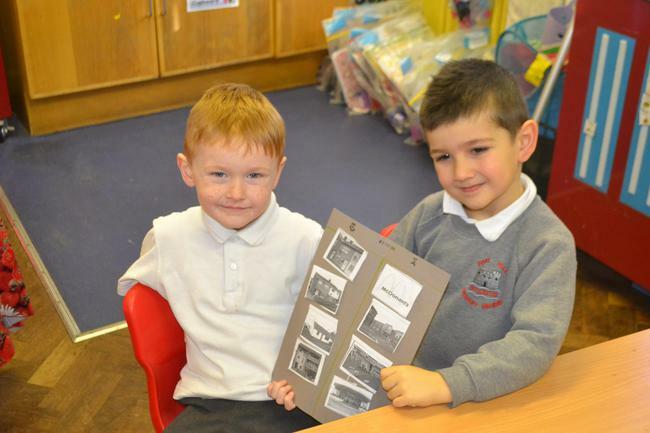 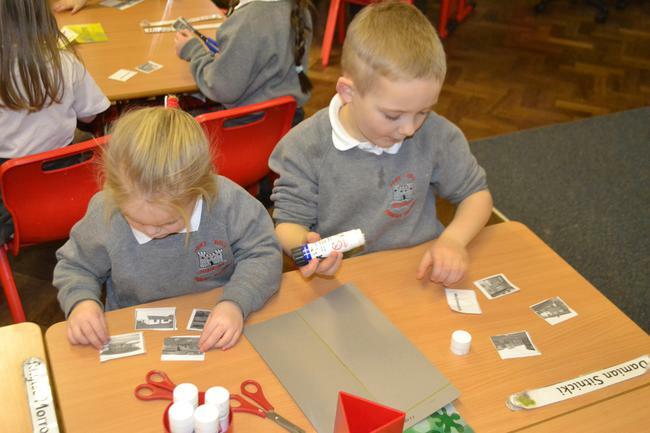 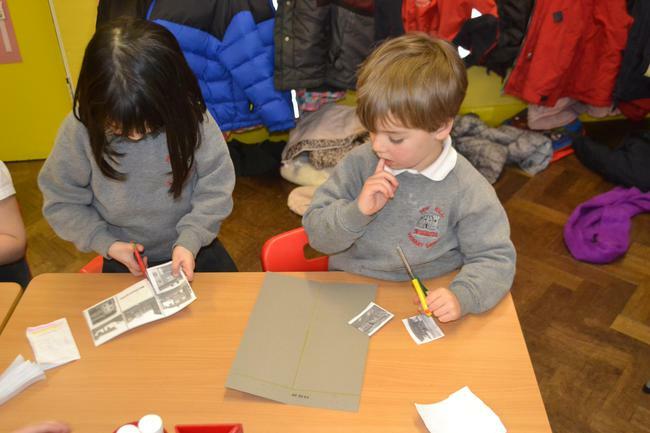 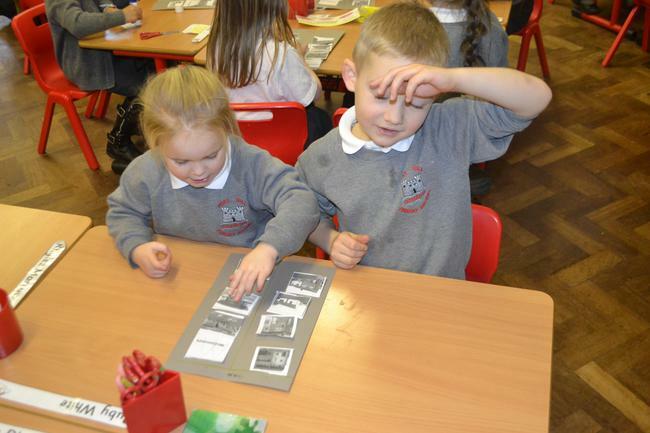 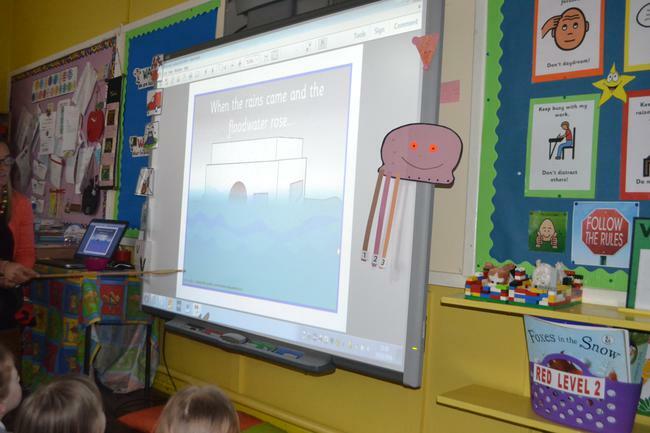 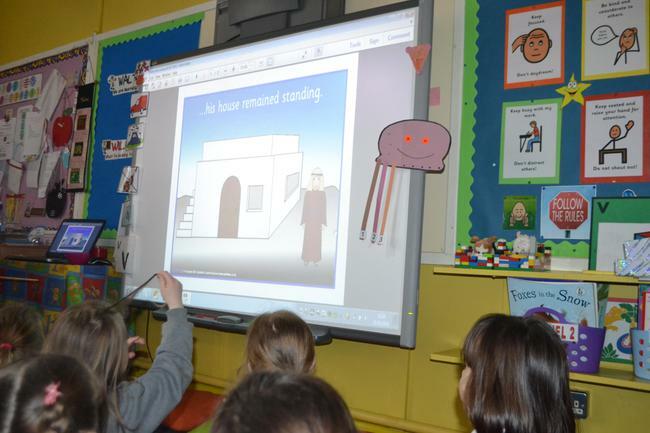 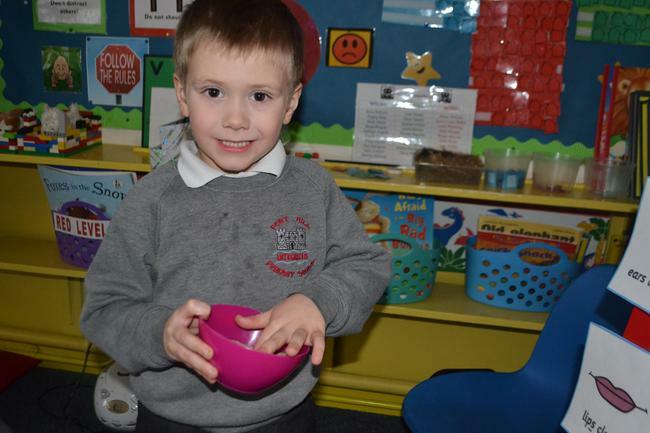 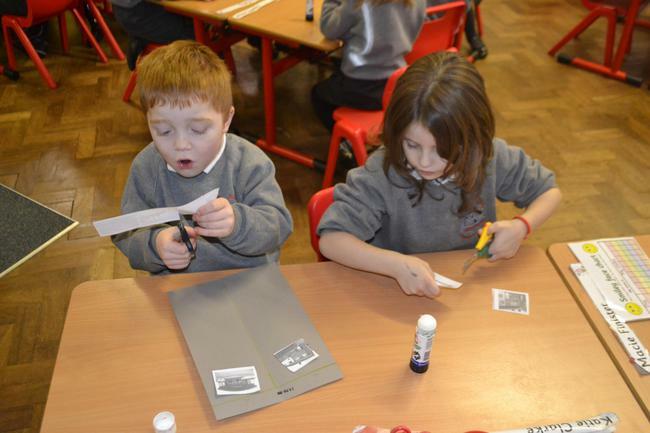 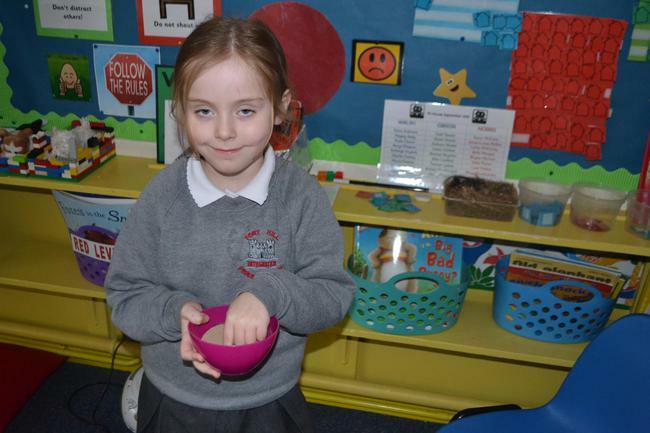 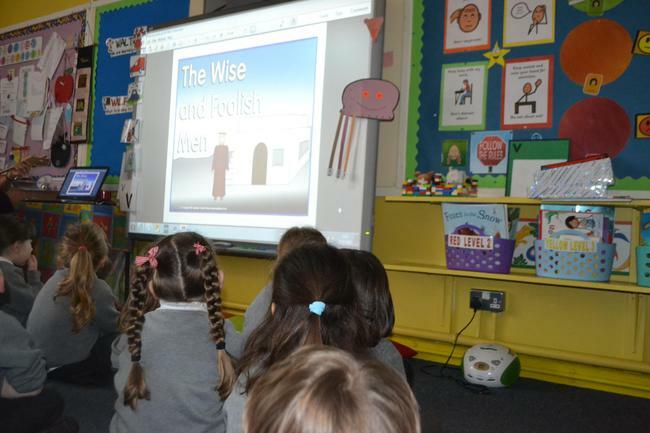 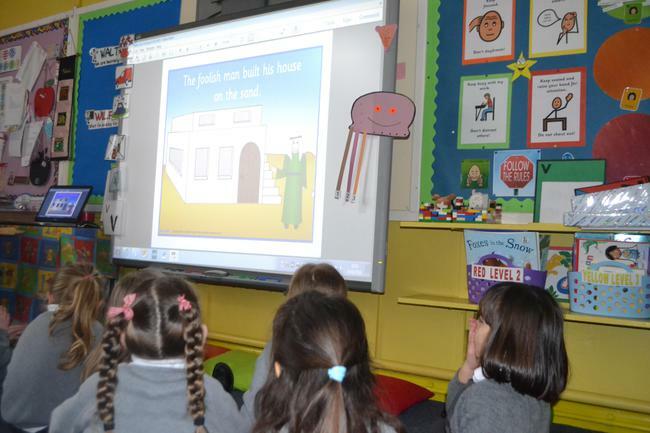 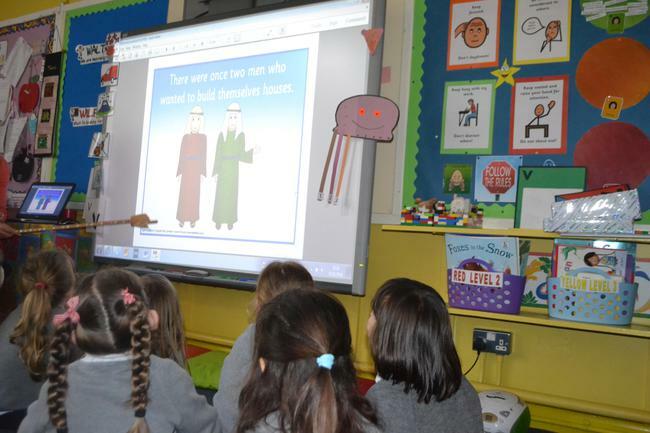 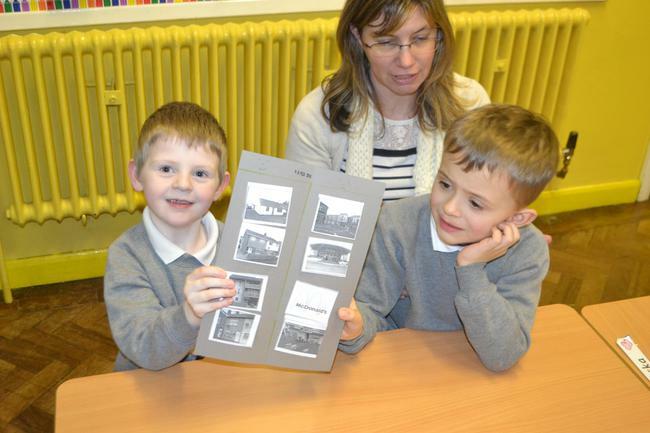 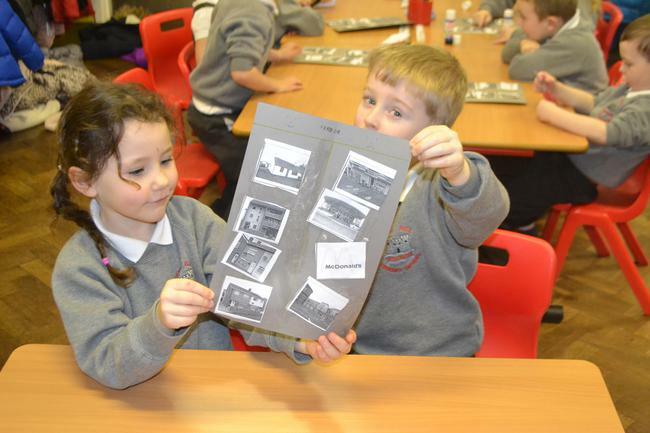 We then worked with a partner to SORT images into those that were HOUSES and those that were not. 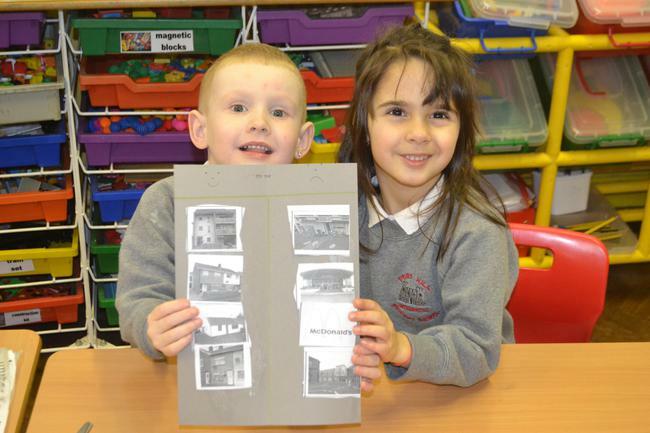 Sorting Buildings - A House or NOT a House?